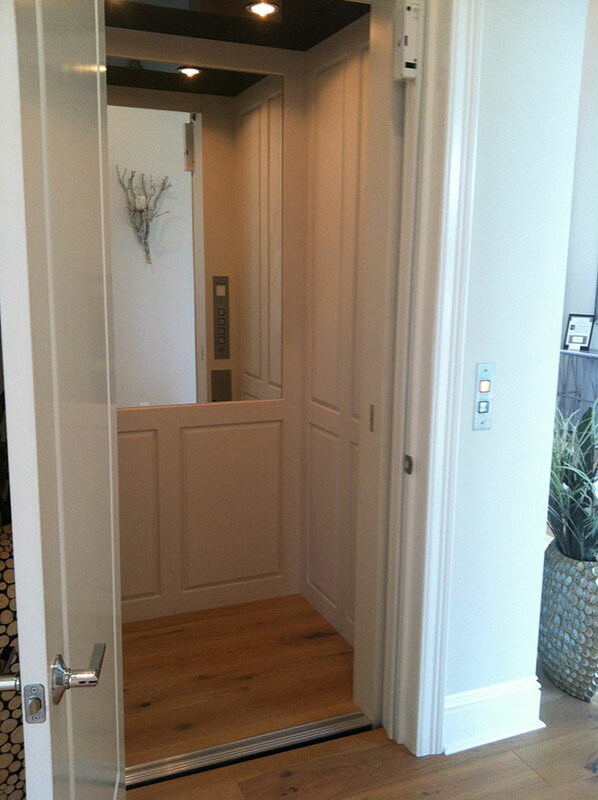 The interior of your home elevator extends the look and feel of your home, making a warm welcome to homeowners and guests. 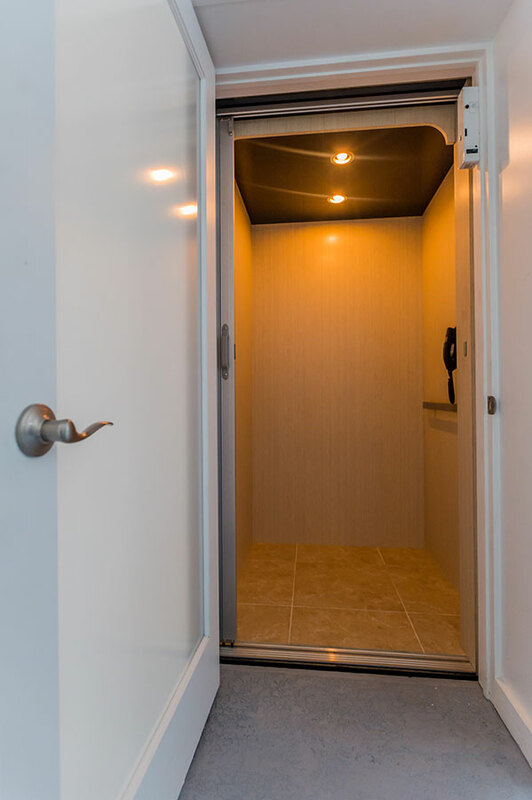 At Gulfside Elevator, we make each cab specifically to maximize interior space. 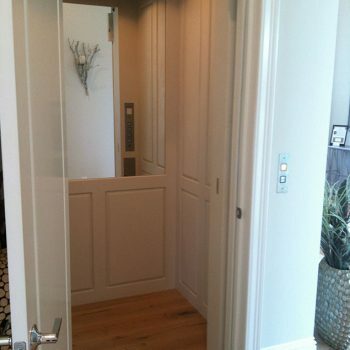 We also customize the design to meet your needs with contemporary panels of white, warm woods and even clear glass. Selecting from a broad assortment of woods, laminates, mirrors, and glass can significantly alter the feel. 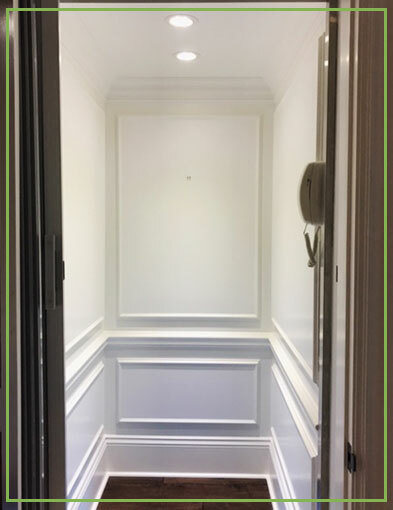 Adding detailed features, such as raised or recessed panels have a big impact. There are many available paint colors and stains available to choose from. 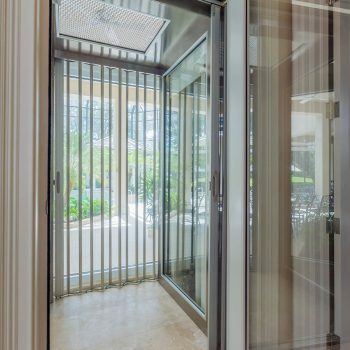 Along with choices of car operating panels, handrails, mirrors, automatic gate openers and other accessories, the elevator cab can change from modern to traditional. One of the most important selections is the accordion gates. 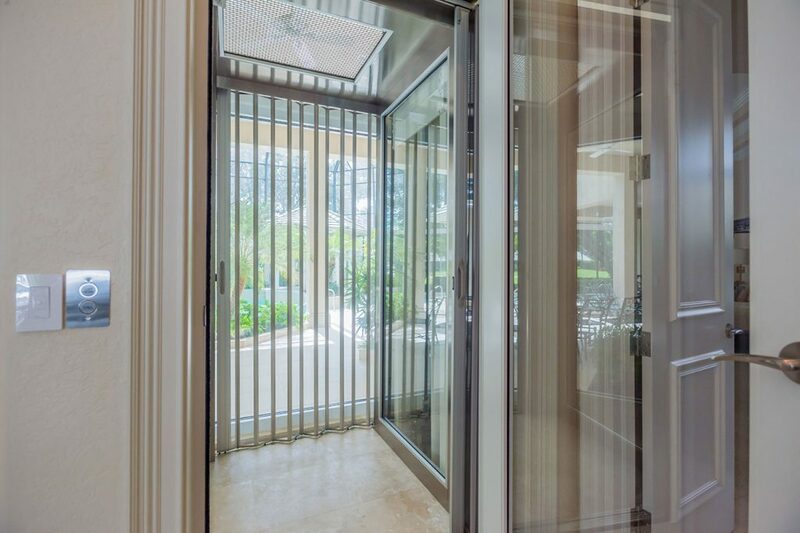 Our most popular gate is clear acrylic; our customers appreciate that they can see as they travel eliminating claustrophobia. 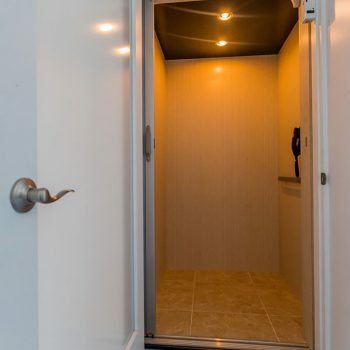 They love the ease of coordinating with any interior design. Other popular styles are including white, off white, aluminum, and many wood motifs. Scissor gates are also available. 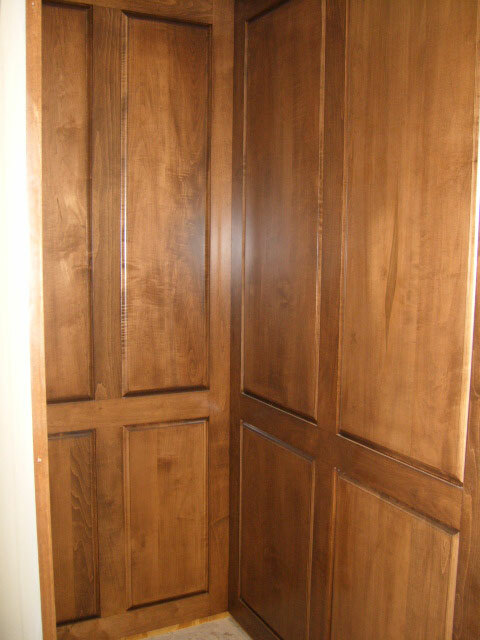 Our most popular wall styles are a clean, flat panel design, applied moldings, shaker style and raised hardwood panels. The Coastal Series offers the perfect balance of form, function and value. The Coastal cab features Wilsonart® Laminates offering a myriad of choices and designs of colors, textures and patterns. Scuff, scratch and mar resistant compared to traditional laminates, the Coastal series is easy to maintain. 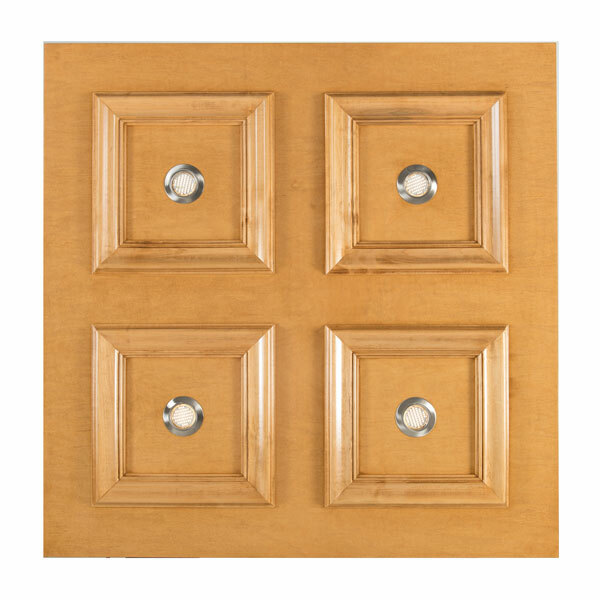 The broad panel look is compatible with traditional, contemporary and modern designs. The Coastal cab design is also available handcrafted from cabinet-grade hardwood veneers. Wood species include cherry, white oak, red oak, maple, mahogany and walnut. 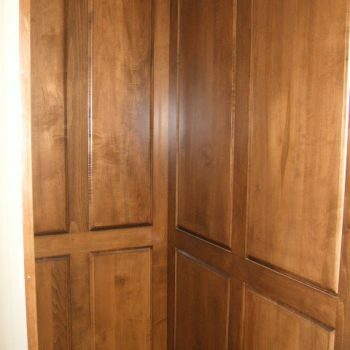 Finish options include stain, natural, or solid color finish that can marry with your homes interior. With its broad expanse and simple design, the Coastal cab is a rich solution for many homeowners. The Horizon cab design features hardwood applied molding onto handcrafted panels made from cabinet-grade hardwood veneers. 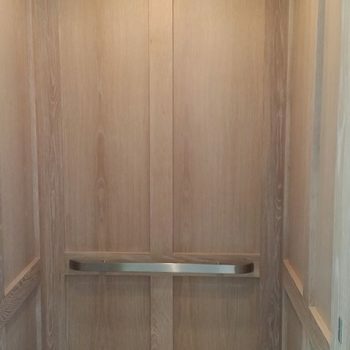 Wood species include cherry, white oak, red oak, maple, mahogany and walnut. 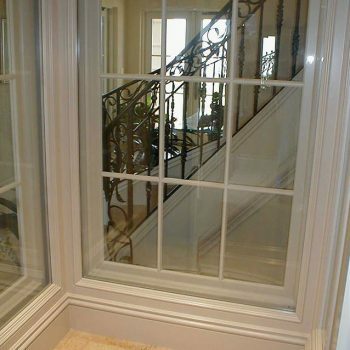 Finish options include stain, natural, or solid color finish that can marry with your homes interior. The Horizon cab expands the use of molding to complement the home’s interior details. 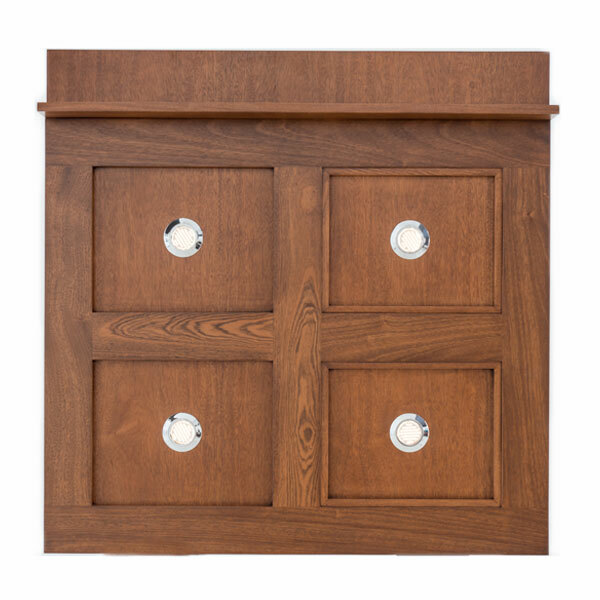 Our distinctive Shaker cab design is made from red oak, while oak, maple, mahogany, cherry or walnut veneer flat walls with solid hardwood trim to form recessed panels. 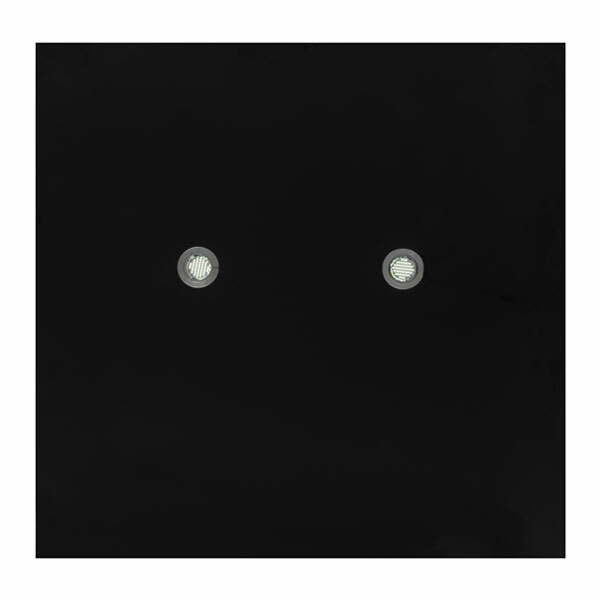 The look of the Shaker cab may be accented with the optional mirror panel on the back or side walls adding reflecting light. 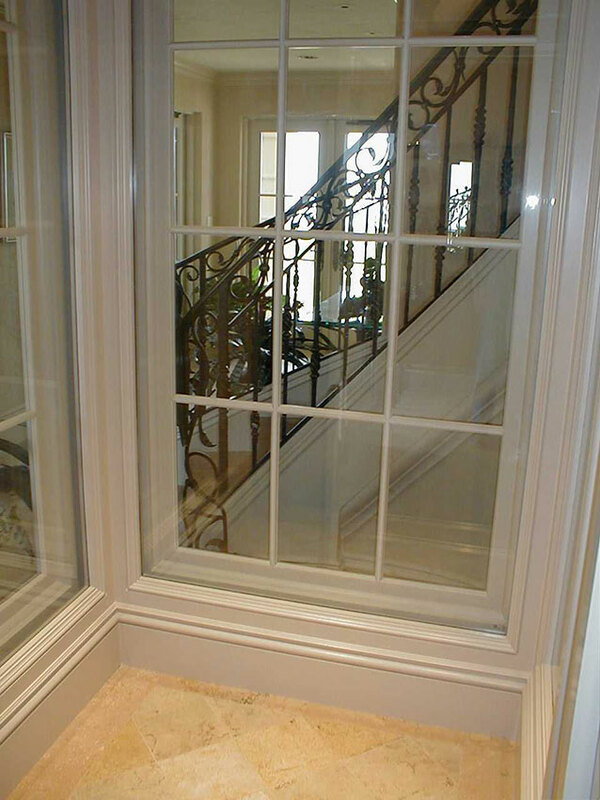 Available finishes include stain, natural, or solid color finish. 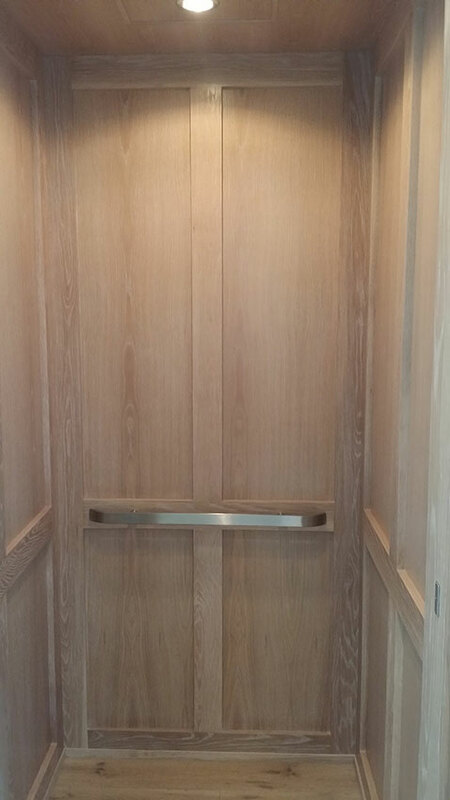 When only the best will do, our top of the line Islander is made with red oak, white oak, maple, mahogany, cherry or walnut hardwood raised trim with raised solid hardwood panels. Adorned with real hardwood panels, the Islander is dressed to impress the most discriminating homeowners and their guests. Attention to detail gives the Islander a feeling of tradition of the highest order. Please note that cab flooring is to be installed by others.